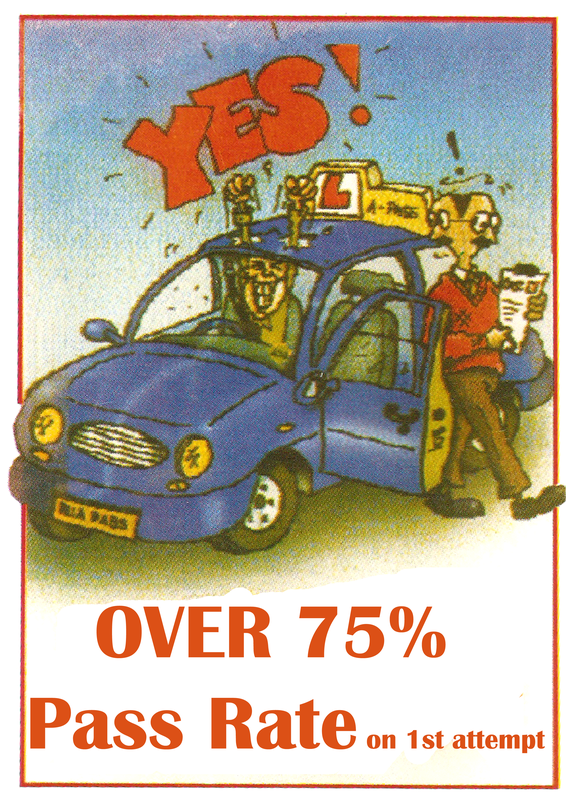 We offer driving lessons for all ages and ability, However nervous you are, contact us for a chat or even advice. We are here to help. You May be wondering how long it may take you to get through your Driving Test. Every person is unique so every person takes Different amounts of time. DSA Recommend that you Have 40 hours of training, But you may need more, some people may need less. It depends on every individual.